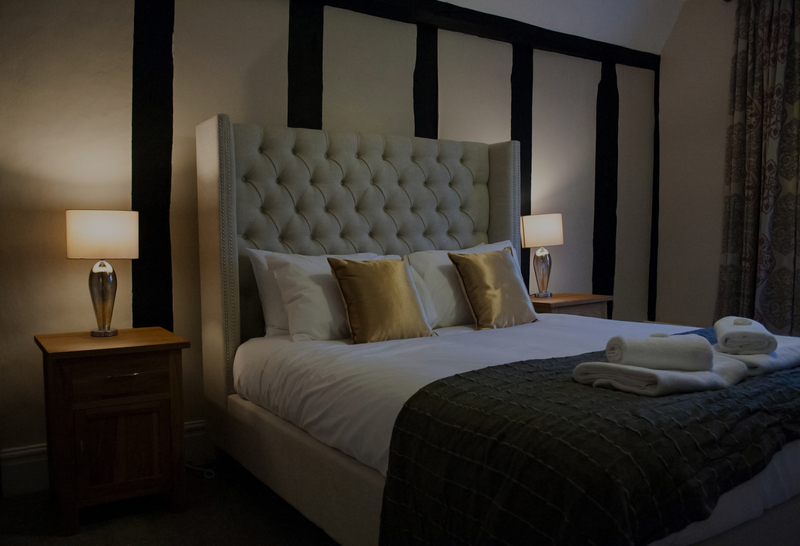 Our beautifully refurbished guest rooms offer a stylish yet comfortable haven whether you’re staying with us on business or pleasure. Our Bed & Breakfast package enables you to enjoy something from our delicious breakfast menu in our stunning restaurant area. Located in the heart of Maldon High Street, there is plenty to see and do right on our doorstep. Our staff can provide information and suggestions to make your stay even more enjoyable.